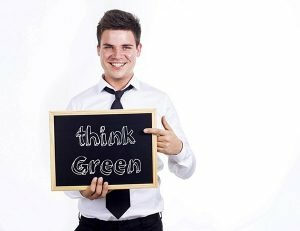 “Think Green, Print Green” – It’s Good Business Practice! At Not Just A Copy Shop we make it easy and economical to be “green”. While all products at Not Just a Copy Shop are environmentally friendly, we also offer “Think Green, Print Green” products, which use the most environmentally friendly printing methods available. If our clients want to go the extra environmental mile, we are proud and happy to partner with them. Not Just a Copy Shop offers a variety of printed products that are produced on 100% recycled paper using soy-based inks.